Are you ready for some football!! 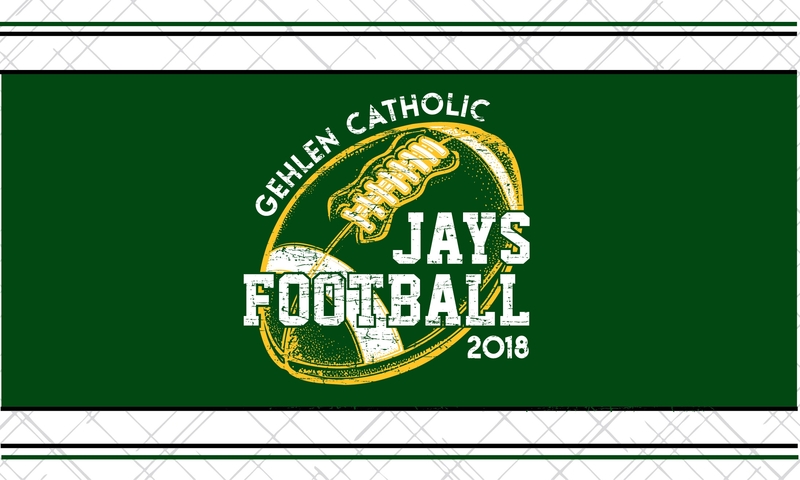 The Gehlen Catholic 2018 Football Web Store will close on Friday, August 24th at 10 a.m. Choose the LOCAL PICKUP OPTION for delivery to school. It is our hope to have orders delivered for the game on August 31st.